Running a business is a balancing act: You have to manage and sync many different parts. One of those central parts is cash flow. To successfully sustain a business, you have to understand the way your funding flow works. Cash flow is the movement of money in and out of your business. To be in control of your company’s success, you need to know how much money is coming in and how much is going out. Tracking this will put you in a position to see where adjustments are needed. This can also help you prepare for slower seasons. There are different ways to track cash flow. The most popular way is through a cash flow analysis. This analysis will help you predict future sales, identify problems and keep abreast of the financial health of your business. 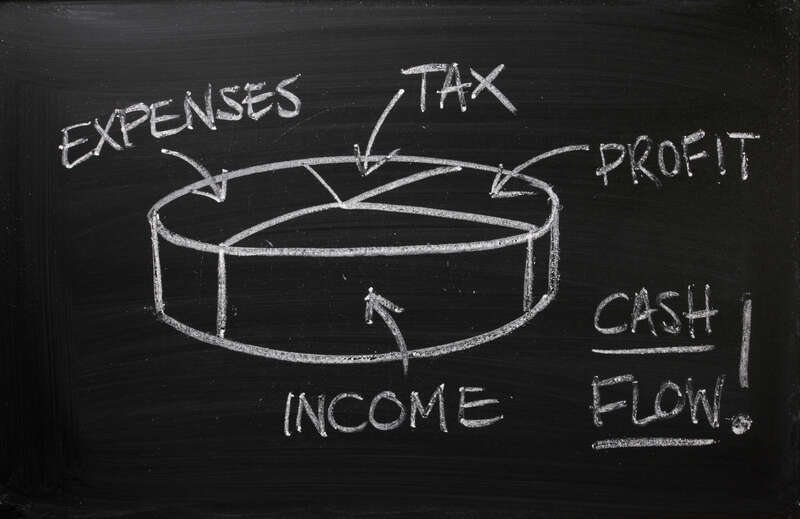 Being able to conduct a cash flow analysis is anessential skill for a business owner.